Perfect sunsuit/bubble sized 3mo-4yrs! 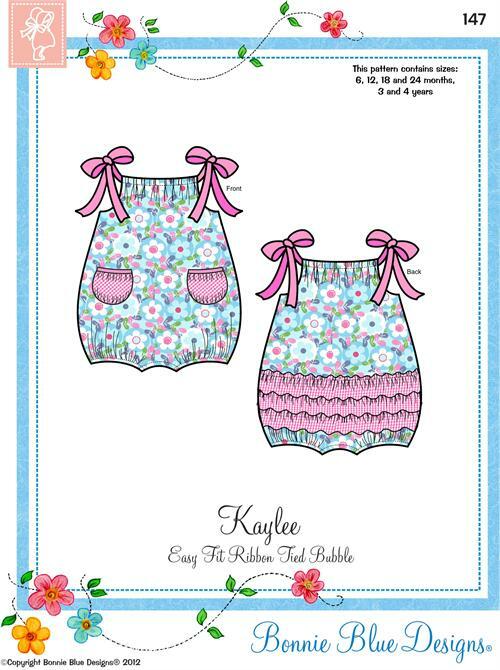 Easy pillowcase bubble/sunsuit, so simple, so easy and quick to make! Make more than one today in no time at all!